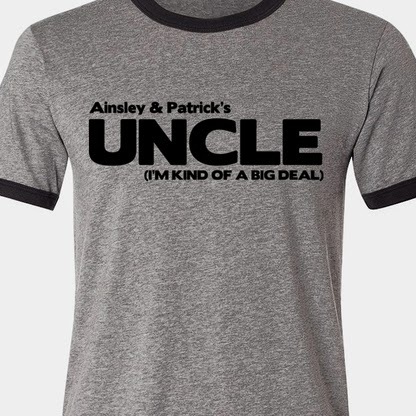 The gifts specialize in family tees. The selection is fantastic. They have lots of cute sibling tees in every combination possible. They also have lots of fun tees for grandparents, aunts, uncles and other important family members.